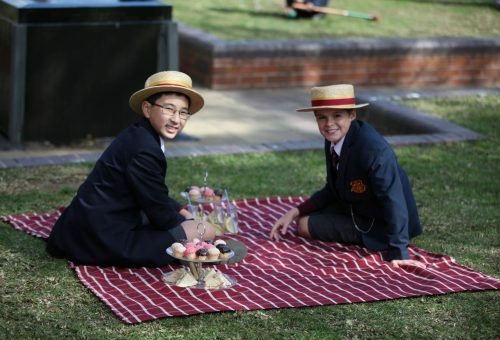 St Patrick’s College, Strathfield acknowledges and pays its respects to the traditional custodians of the land on which we stand, the Wangal Clan of the Darug people, and we proudly claim our heritage as a Christian Brothers school. We carry on the legacy of the Brothers who went before us by not only “giving to the poor in handfuls” (Blessed Edmund Rice), but by educating for liberation so that all members of our community may use their knowledge, influence and opportunity to improve the lives of others. Through living the EREA Touchstones, St Patrick’s College liberates the whole person and educates for resilient and spirited men who are challenged to serve. 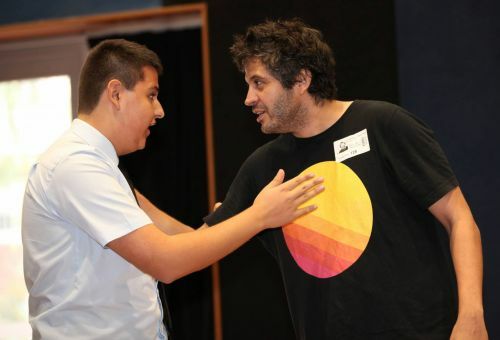 Service and justice at St Patrick’s College, Strathfield take on many forms in the areas of Awareness, Action and Advocacy. Our Curriculum is infused with opportunities to educate for justice and peace, and our Co-curriculum allows for this to grow more deeply. There is an invitation for justice to be lived and acted upon across the whole community from students to staff to parents and Old Boys. As a community we raise funds for various partners of the College, mostly notably during Lent, and we make appeals including the Winter Appeal and Christmas Appeal donating goods for those in need. Each year group is also connected to a particular Justice Partner with whom they work during the year. All Year 11 students take part in the Social Justice Service Program, allowing them to work with and for those who live on the margins. We commit ourselves to various initiatives and actions throughout the year, including Reconciliation Week and Refugee Week, as well as taking up the cause for matters that come to light. We work with various organisations to assist them in their work, including St Vincent de Paul Night Patrol and the Exodus Foundation. 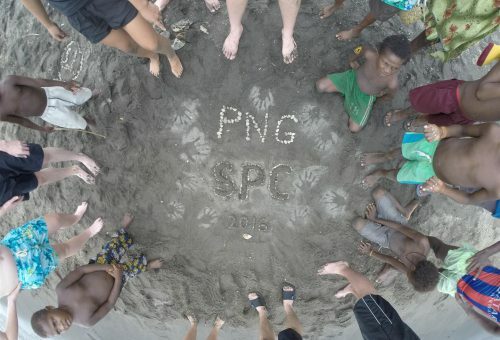 With a commitment to all that is just and full of love and compassion, the College is particularly dedicated to the following three areas: Aboriginal & Torres Strait Islander Recognition and Reconciliation, the plight of Refugees in our world, and genuine sustainability and stewardship for all of God’s creation. Along with the College Captain and Vice Captains we have two dedicated roles on the Prefect Body in this area – the Social Justice Prefect and the Sustainability Prefect.